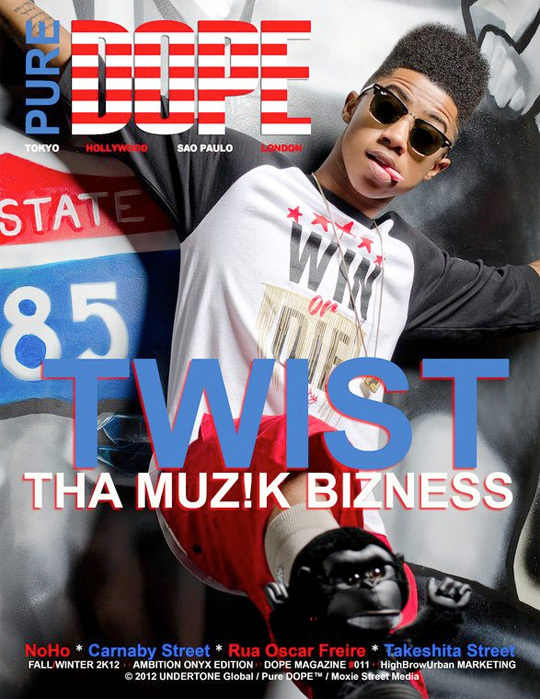 Here is the front cover of DOPE Magazine‘s upcoming Ambition issue that features Lil Twist, which will be available next month. You can read a few excerpts from Twizzy‘s interview with the magazine here and watch some footage from his cover shoot here. no1 curr if your first, second, third, fourth, fifth and last, okay?